To make the most out of your gaming console, invest in good quality accessories besides an extra console or a huge television screen. 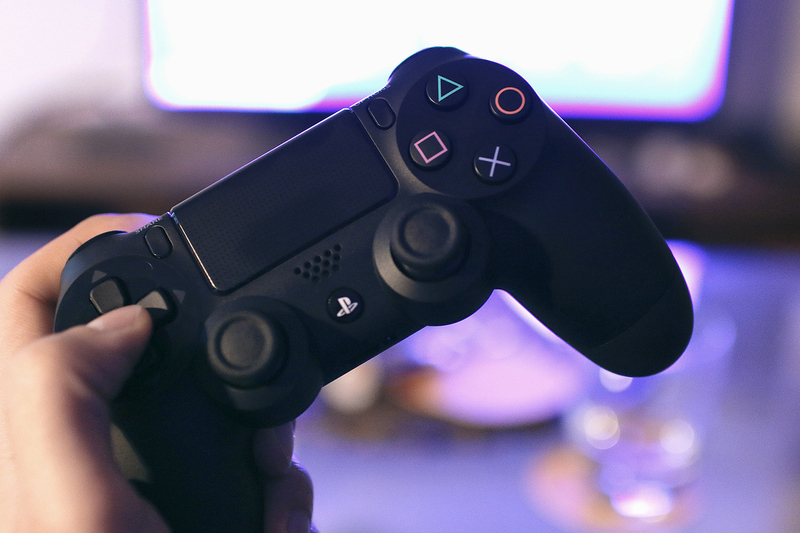 Here are items that will enhance your overall gaming experience. Recharging can be annoying while you play and sometimes it’s easy to forget when you’re preoccupied with a boss fight. You can’t also recharge more than two controllers at a time because of the limited USB port. Buying a controller charger will save you from the hassle of recharging while you play. Sometimes first-person shooters and real-time strategy games are better played with a mouse. The reaction time is slightly faster than when you’re using a controller. And if you’re planning to use a mouse, then you might as well buy a keypad for a complete experience. When you don’t want to wake up your neighbors with the sound of explosions, there are tons of headsets available for gaming. Pick a wireless headset though because you don’t want to sit too close to the television. There are games however that support surround sound, so you might want to consider speakers to take advantage of it. There are new titles that require a lot of space in your system’s hard drive. Even if your console has a 500 GB hard drive, one day you’ll need more space. That doesn’t even include downloaded games and other files that you might want to save on your console like photos, music and videos. It’s not recommended that you tinker with your internal drive, so getting an external HDD is the best solution. This is recommended for those who spend most of their time playing racing games. Not only does it make you feel like you’re actually driving, but you’ll look really cool too. You won’t need this if you don’t like racing games. Besides, you’d need to sell an arm to afford it. If you’re planning to buy one however, make sure it’s compatible for your console. A media remote for console works the same way a controller does. If you love watching shows and movies, it’s easier to pause, stop, play, rewind, forward, change the channel, and turn up the volume with a remote. Some remotes can also be used for more than one device including the TV, audio receiver and cable box. It’s not just for gaming but it can also be used to record videos like you would in a normal video camera. You can also use it as a voice-control remote and it has a facial recognition feature as an alternative to a password for your console. 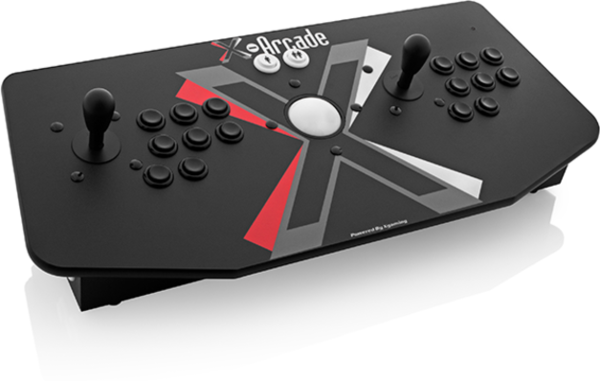 If you love arcade games, then your poor controller will most likely take a beating. 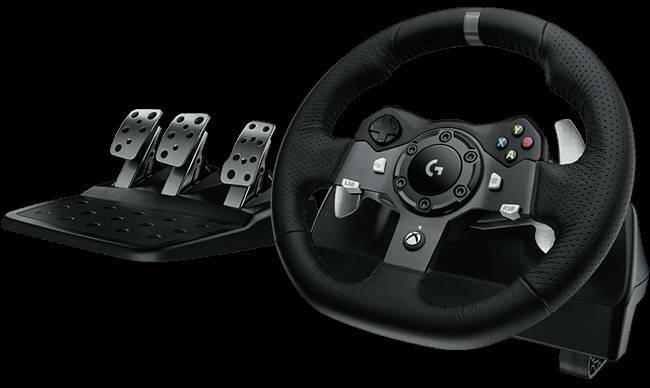 It’s also a good option for those who are used to and are more comfortable at using the joystick instead of the pads.